It is neither fake news, nor really even new news, that the press is struggling to deal with the steady stream of bogus claims issuing from the new administration. The past months have seen the rise of the corrective chyron, the live fact check, and the floral deployment of rough synonyms for “false” and “baseless.” Social scientists like George Lakoff and Allen Frances have offered their own do’s and don’ts to beleaguered reporters. Of all the strategies out there, though, one has received a disproportionate share of critical attention. 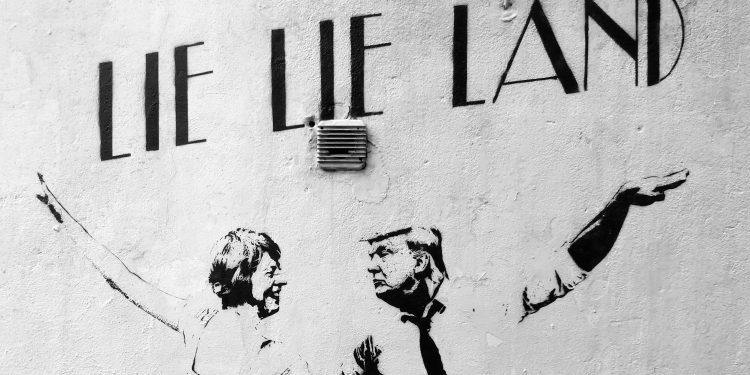 When The New York Times decided to use the word “lie” to describe Trump’s claim that voter fraud cost him the popular vote, reactions were decidedly mixed. Some praised the Times for calling spades spades; others thought the word choice was a mistake. At the heart of the debate are some urgent questions of journalistic epistemology and the philosophy of language, which I think some philosophical tools can help clarify. One argument against the Times’ use of “lie” was aired by Mary Louise Kelly on NPR’s Morning Edition. By definition, she says, a lie is “a false statement made with intent to deceive. Intent being the key word there. Without the ability to peer into Donald Trump’s head, I can’t tell you what his intent was.” But, granting the definition, a little reflection shows that the argument is unsound. Accurately assessing someone’s intentions doesn’t require brain surgery — it’s just part of being a fully functioning social animal. Suppose you see someone at a party fumbling with a wine bottle and a cork screw, frowning and muttering to herself. It’s hardly a risky inference, if it’s an inference at all, to conclude that she intends to open the bottle of wine. And as the philosopher of language Paul Grice argued, understanding any act of human communication requires us to infer the intentions of the communicator. When he said, “I saw her duck,” did he intend that I reach a conclusion about seeing her crouch or seeing her mallard? Insofar as I understood him, I can answer the question. So if journalists can understand what Trump says, they know quite a bit about his intentions. I suspect the main reason news outlets have been reluctant to use the L-word isn’t really their lack of confidence about attributing intentions to other people. I think the reluctance has deeper roots, ultimately reaching down to a core conception of the proper aims of journalism. Other things being equal, to say that Trump lied about the popular vote is to express some sort of moral disapproval of the man. 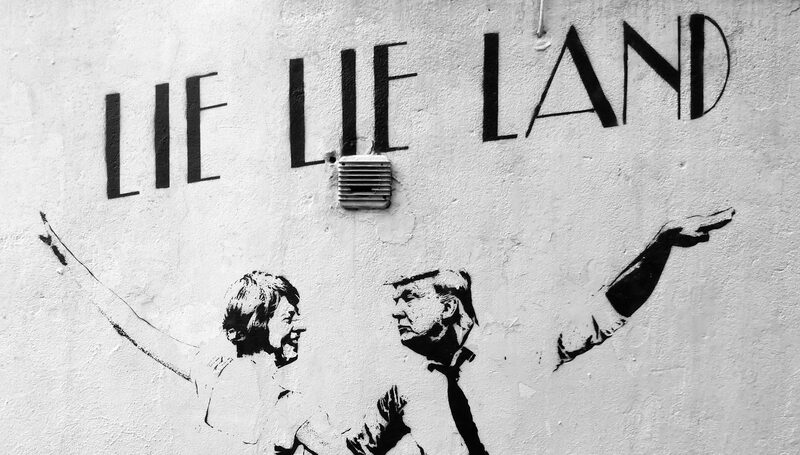 “Lie” is a morally valenced word. But — so the thought goes — journalists are in the business of reporting newsworthy facts, not of airing their moral opinions about those facts. Moralizing is mission creep. The epistemic goal of journalism, according to this view, is what the philosopher Louise Antony calls Dragnet objectivity (as in “Just the facts, ma’am”). A claim is Dragnet-objective if (a) it’s entirely about matters of fact, not value; and (b) the basis for the claim is a cool, careful consideration of the evidence, unbiased by what the speaker wants, what she’s predisposed to believe, or a prior commitment to any theory. Now, Dragnet objectivity has something going for it. Plenty of working scientists, not to mention seemingly Trump-proof institutions like the Congressional Budget Office, claim to be guided by something like the ideal of Dragnet objectivity. But whatever its merits as a goal for scientists or non-partisan government agencies, it’s not an apt goal for journalism, for at least one reason that bears directly on the “lies” debate. On its surface, this paragraph consists entirely in non-moral, factual claims. Whether a girl’s screams were brittle and desperate, for example, is not a moral matter. It’s not a question of what you morally ought to do or the aptness of any moral emotions or any such thing. At the same time, there is an unmistakable moral flavor to the paragraph. While the author never explicitly says, “The plight of this girl is one of a number of horrific child labor abuses in India,” the message is clear enough. But how does the paragraph communicate shock and horror, if the author never makes anything to that effect explicit? We can turn again to Grice, who gave us some resources for understanding how people can mean things without saying them explicitly. Here’s one way to mean X while saying Y: say Y, but make it so that the best explanation available to your audience of why you’re saying Y is that you think X. In the classic example, a professor writes a one-sentence letter of recommendation for a student — “Jones has excellent penmanship.” The professor means, roughly, that Jones isn’t much of a student. But how can she expect to be correctly understood? Answer: the letter doesn’t make any sense to the reader unless he assumes that the professor thinks Jones isn’t much of a student. As with the letter, so with the paragraph above. The author wrote the paragraph because he thinks its content is shocking and horrific. In this way, a series of superficially non-moral claims can carry a moral implication. Importantly, though, the point isn’t restricted to just this one story. In general, when a paper publishes a story, they are publishing it only because the author or her editors think it’s newsworthy. And judgments of newsworthiness are often (though not always) moral judgments. They might be judgments about what readers deserve to know, or judgments about what information must be made public in order for a democracy to function properly, or perhaps, as in the child labor example, judgments that something should be done about whatever it is that the story reports. In that sense, journalists can’t help but communicate their moral convictions. It follows that journalists can’t help but fall short of Dragnet objectivity. I take that as a sign that Dragnet objectivity isn’t the right goal for journalists to set for themselves. So the fact that it violates Dragnet objectivity to call Trump’s statements “lies” is no reason for journalists to call them anything else. Perhaps there are some limits as to how much journalists should moralize, but the mere fact that a journalist is moralizing is no reason to think that she has made some sort of mistake. And of course, Trump does lie, all day long (early and often, you might say), and not just about voter fraud. Like any other elected official, he’s accountable to the public, and the Times’ choice of word sends that message to him loud and clear. There’s nothing to be lost by making that explicit. 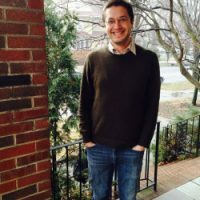 Ian Olasov is a graduate student in philosophy at the Graduate Center of the City University of New York. Ph.D Candidate in Philosophy at City University of New York.